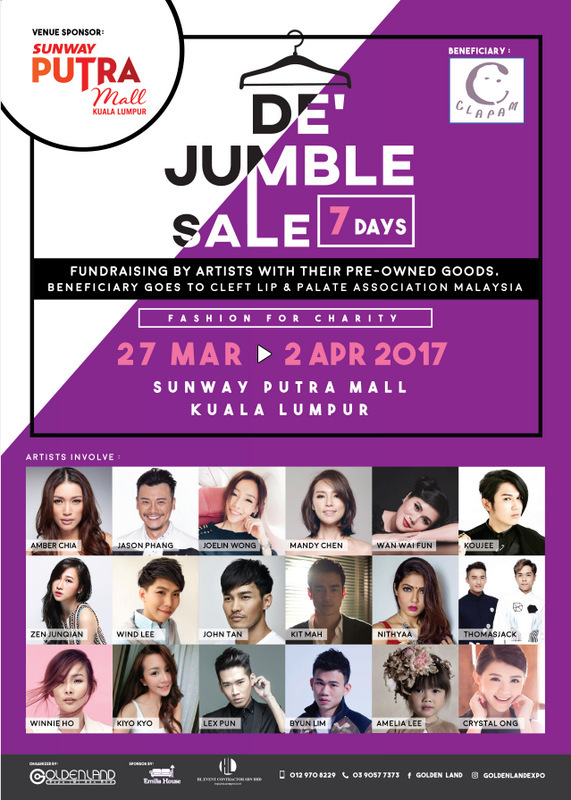 Golden Land Expo holds a De’ Jumble Sale charity event that will be happening on the 27th March till 2nd April 2017, at Kuala Lumpur, Sunway Putra Mall (Next to PWTC). 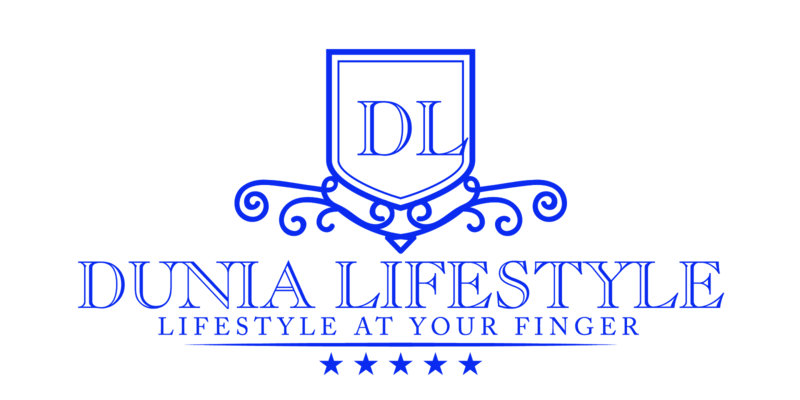 It is a charity event that sells second hand goods such as clothes, accessories, bags and many other more by the artists and donates all profit to charitable foundation. Reusing second-hand items is a form of recycling, and thus it is the idea of De’ Jumble Sale. To make this event interesting and encouraging, we have invited artistes to attend the opening ceremony and give out their second hand goods for public selling. 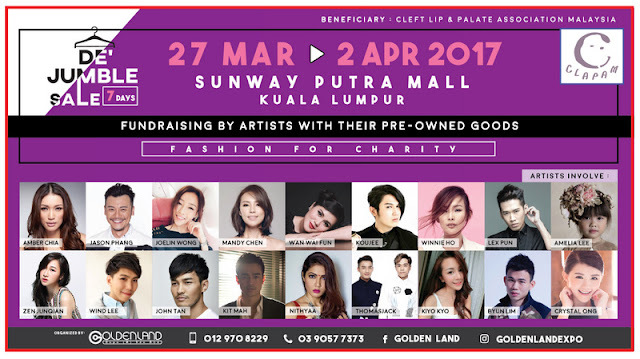 Throughout the event, it was expecting to raise a total of RM10,000 and all of the profit will be donating to Cleft Lips And Palate Association Malaysia (CLAPAM) for their surgery financial. We hope to get public awareness and give out their supports for this charity event. Cleft Lips And Palate Association Malaysia (CLAPAM) is a non-profit, non-government organization support group. They provide various support services including counseling, information on feeding and care of cleft babies, and hospital/house visits. Together with the input from their professional member’s means that CLAPAM has access to reliable information on a wide variety of cleft related issues in addition to acting as a one stop center for cleft issues in Malaysia. The artists that involve in the event are such as Amber Chia, Jason Phang (On FM), Amelia Lee, Joelin Wong, Nithyaa, Wai Fun (My FM), Thomas & Jack, Kit Mah, Zen, Mandy Chen, Wind Lee, Kiyo Kyo, Lex Pun, John Tan, Winnie Ho, Koujee, Byun and Crystal Ong. With Artistes’ kindness on selling their fashionable second hand goods, every single cent you spend will donate to CLAPAM. For further information, contact 03-90577373, 012-9708229 or log in to www.goldenland.com.my.